Azriel Hirsh Friedman was the founder of Conceptual Entertainment Ltd, a trend strategist advising multinational corporations and ad agencies in Russia and its republics. He went on to study at Aish HaTorah in Jerusalem, where he now lives with his wife and children. You can find his writings on Aish.com here. It’s officially Elul! And so, it’s a great time to download this new 2-Minute Daily Elul Guide For Today’s Busy Jew! 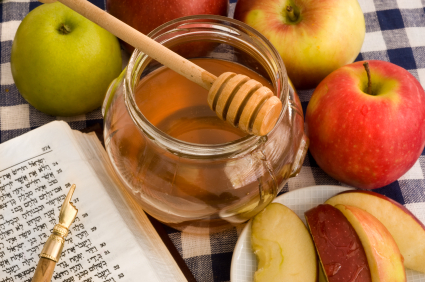 In it, you’ll find 40 simple daily steps to arrive prepared for Rosh Hashanah and Yom Kippur. 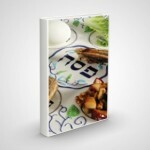 It includes a schedule of when to make amends, pay back debts, prepare your machzor, vidui and much more. Just like growth in life is gradual, Elul too is a gradual process, one step a day. Start now and arrive confidently to Yom Hadin knowing that you have used your Elul responsibly to make Hashem king. With 13 years experience writing Jewish Prep guides for Aish.com and many others, I wrote this Elul guide last year to fit my wife’s super busy schedule. She loved it! Now, I am thrilled to share it with you all and your students. May your daily preparation allow you to merit a year filled with brachas. Feel free to share it with your friends. You can download the guide for free here.